We simply want to provide you with exceptional service and transparency is the hallmark of our sales process. 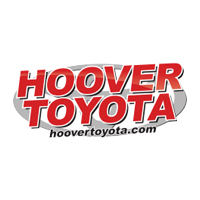 Learn what it feels like to be a celebrity when you purchase any new Toyota from Hoover Toyota. We’re rolling out the red carpet for our customers so we can show them just how much they mean to us. What does that mean? Check it out below! Free Wi-Fi in our lounge area, and even more!